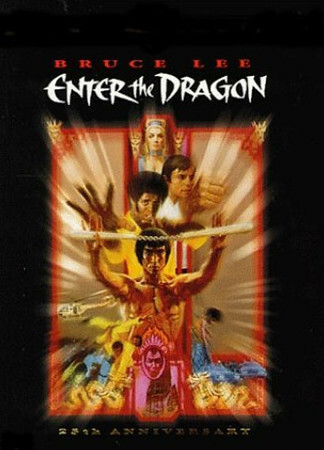 Starred in "Enter the Dragon." The three Hapkido organizations in Korea unified into one, the Republic of Korea Hapkido Association. Kuk Sool Won School established in U.S.A. The 1st World Taekwondo Championships organized by the Korea Taekwondo Association were held at the Kukkiwon with participation of 200 competitors and officials from 19 countries. The Secretariat of the WTF was placed at the Kukkiwon and began operation. bruce Lee was buried at Lakeview Cemetery, Seattle.